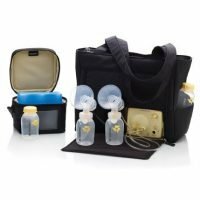 The Ameda Finesse Double Electric Breast Pump with Dottie Tote is the newest Ameda breast pump. 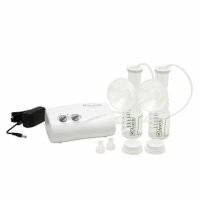 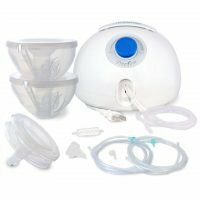 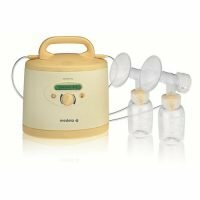 This innovative pump was designed to include many advancements that help moms throughout their pumping journey. 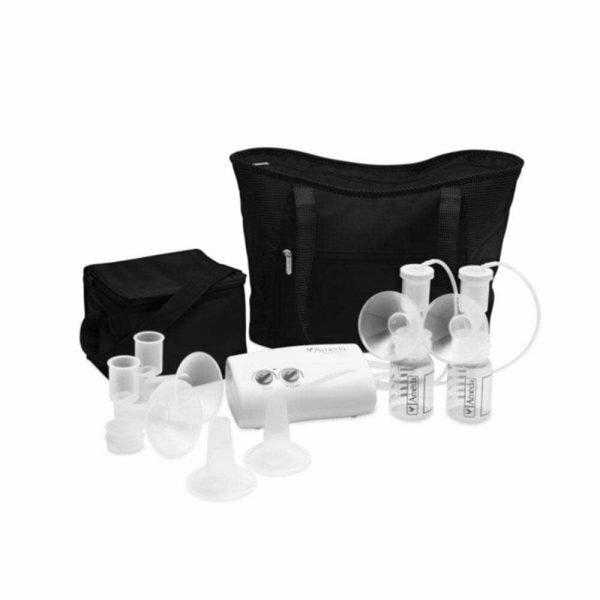 Enjoy the battery power option for your on-the-go pumping needs!